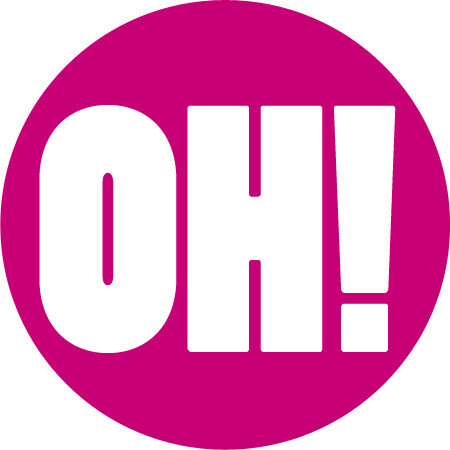 Here at Oh Video, we are Manchester’s leading video marketing and video production experts. And we work with a wide range of companies in a variety of industry sectors to provide high quality, professional, video solutions. 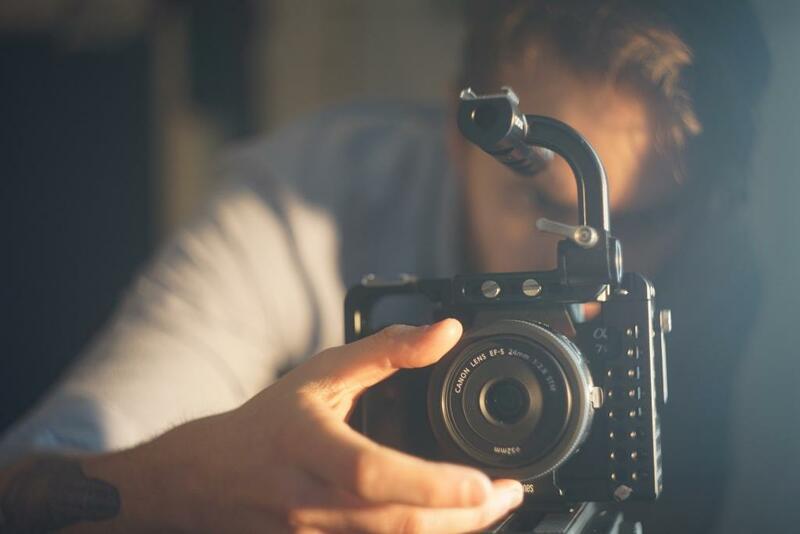 As an increasing number of video searches are made every single day, and an increasing number of companies are producing video content, it could be time your business got on board. But what can you expect from video marketing? And how will it influence sales and conversions? Well, video marketing strategy to increase business potential, is a specialist topic. So here is our handy guide. Video marketing leads to an almost 30% increase in click-through rates. Simply putting your brand logo in a video can increase sales by almost 10%. To explore how video marketing strategy can increase business potential, we need to take a closer look at these categories. However, to achieve all of this, a company needs to have a social media marketing strategy that involves releasing scheduled posts that grab attention. And research has found that video content is the best type of content for this. In fact, on Facebook, a video receives on average 135x more organic reach than a photo,and more than 8 billion videos are watched on Facebook everyday! So producing great video content that can grab attention and engage your followers is a great way to reap the benefits of social media, and at the same time, increase your business potential. As a result,using video marketing can lead to an increase in sales from improved understanding and advertising. For more information or advice about video marketing strategy to increase business potential,get in touch with the professionals today, here at Oh Video. Manchester’s leading video marketing and video production experts.